Announcing One Of The Most Exclusive Mortgage Technology Events Of The Year, Where Innovations Is Everything. 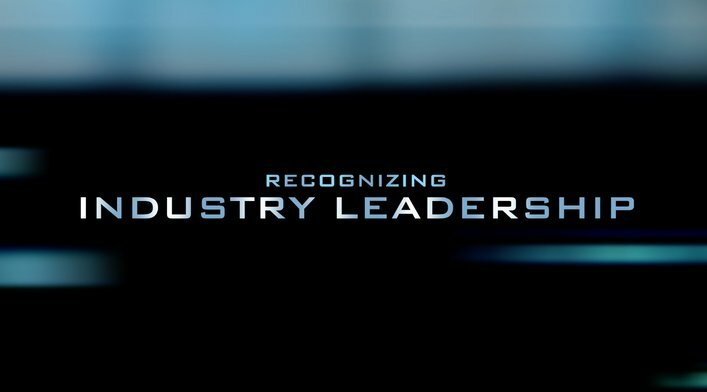 We Recognize True Industry Leadership That Has Had A Dynamic Impact On Lending. Experience PROGRESS In Lending’s Annual Innovations Event. DON’T MISS IT! RSVP TODAY!